A masterful premium creation by the one and only Pete Johnson, Tatuaje 7th Reserva cigars are flawlessly constructed and brimming with rich, Cuban style flavor. Made in small batches due to the time required for perfect aging, this Nicaraguan beauty flourishes with medium to full body notes of earth, leather, spice, hickory wood, and a sweet, smoky aroma that will have you stop to take notice. 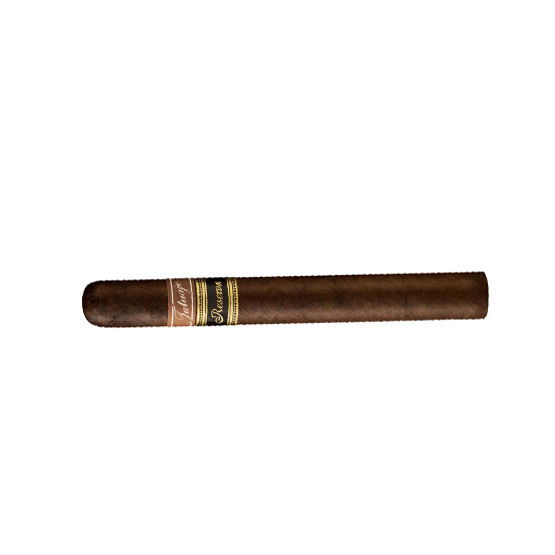 Order a box of 25 right here, and reward yourself with one of the finest Nicaraguan cigars that you will ever smoke.